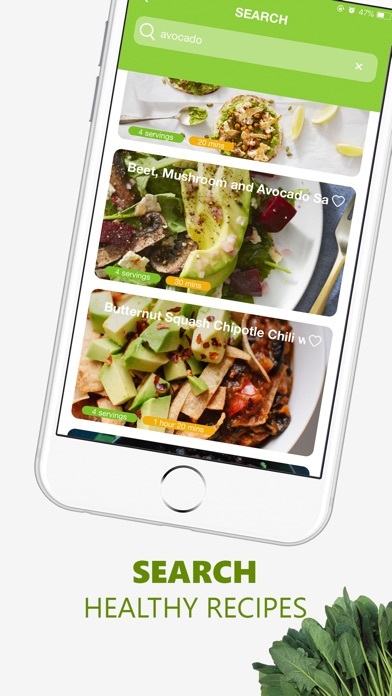 The greatest app for the amateur chef! Such a great app! 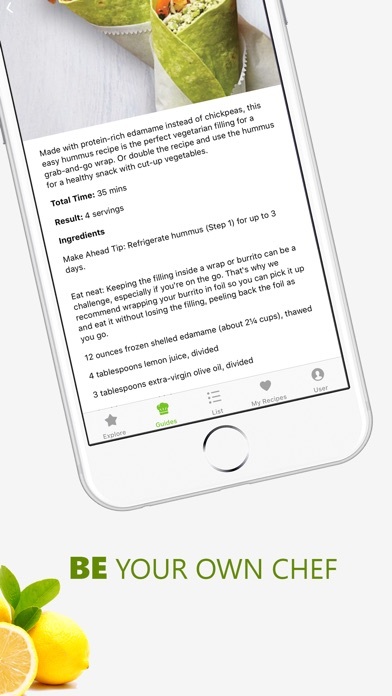 Has basically any recipe you could want! 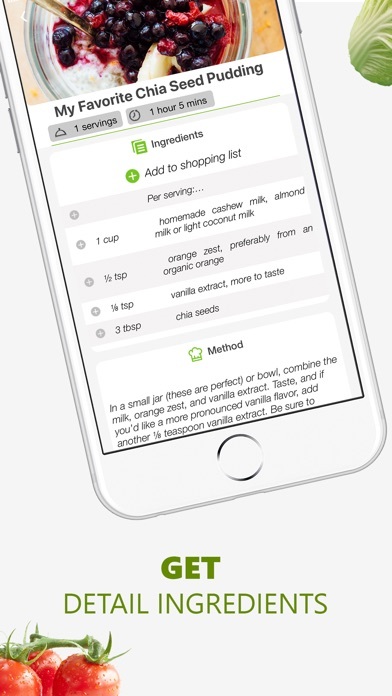 Excellent recipe app. Search theirs or easily add yours. 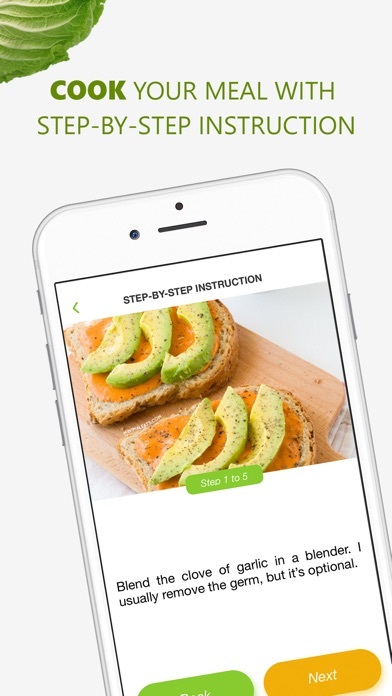 Great recipe app! Ive tried a few otgers, but this one is the best I've found. Great recipes for anything you can think of. This is not a very good app. You have to subscribe to learn how to make the recipe all they give you is the list of ingredients. Also you can’t make a simple grocery list. This app is free but not really. As the saying goes you get what you pay for. More expensive than advertised and can not cancel. I’m not able to cancel subscription. Can I be advised on how to do so, please? 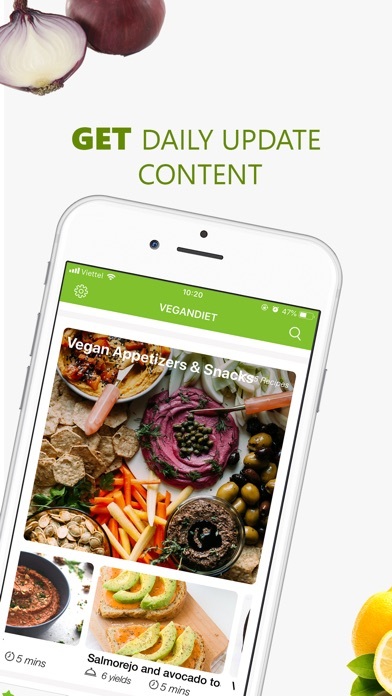 This app advertises as free with in-app pitches, but I cannot find any free recipes... looks like you have to pay/subscribe to view anything on here. Disappointing. We can’t cancel it! 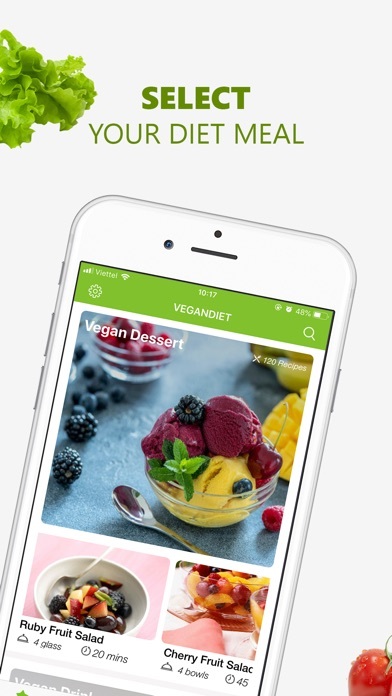 Terrible free app! That you can’t unsubscribe to! !